Whether you'd like more info, want to see a property, sell your current one, or just want to chat with me, I always love hearing from you! Request Access to Exclusive Savings! 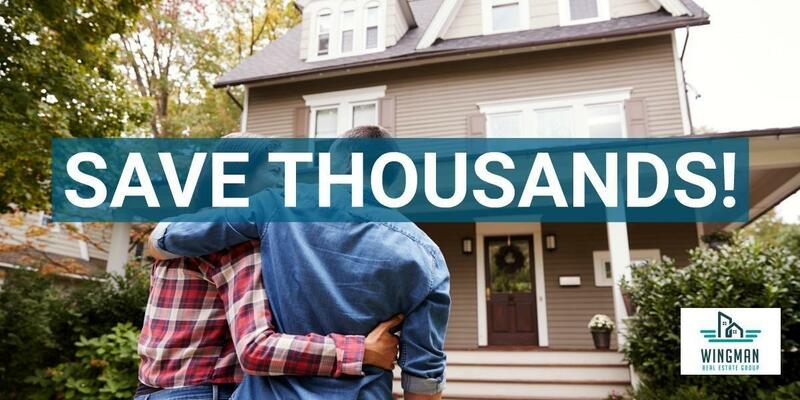 Whether you're buying or selling, I'd love to help you SAVE THOUSANDS! Keller Mortgage is only available through select agents and it would be my honor to serve you and help maximize your bottom line!